Association of Business Communicators of India (ABCI) is the first body of professional communicators in India, established in the yer 1957. Their Golden Jubilee coincided with the 47th Annual Awards Nite held on 11th Jan 2008 at Mumbai. 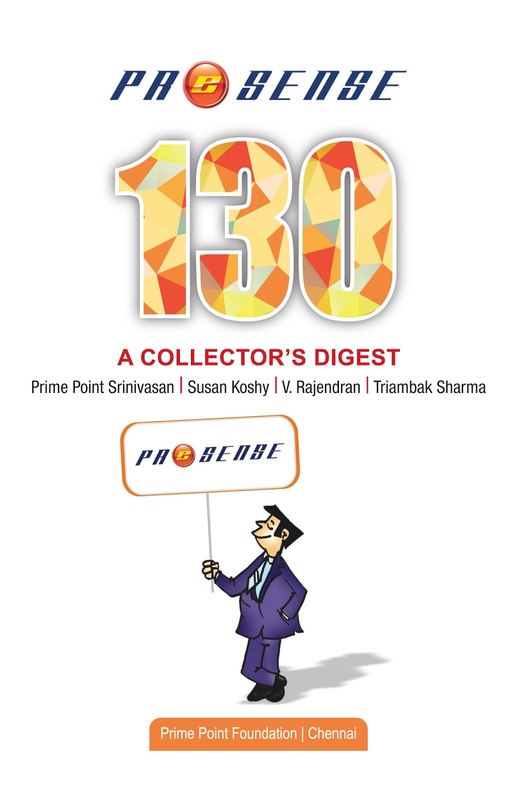 PR-e-Sense brings out a special feature on ABCI. We have also produced two podcasts. Eminent personalities like Mr Yogesh Joshi (President, ABCI)_, Mr K S Neelakantan (doyen in the Indian communication industry), Ms K Bhavani (Director of communication, Singapore Government), and Mr G P C Nayar (Chaimran, SCMS group of educational institutions) have shared their views.